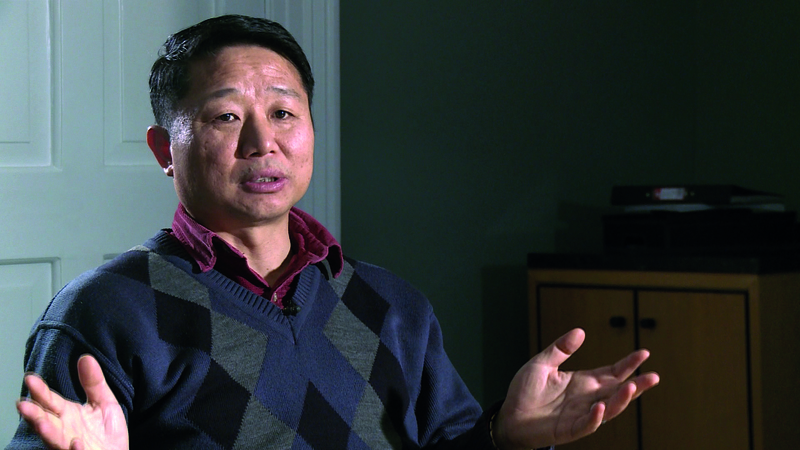 Pastor Paul Song served as a volunteer chaplain for 19 years at HM Prison Brixton, running several internationally respected Christian courses and bringing many prisoners to Christ. After a Muslim imam took over as Senior Chaplain in 2015, Paul was restricted and then banned from ministering in the prison. Praise God that Pastor Paul Song has been reinstated as a volunteer chaplain at Brixton Prison, thanks to your support. This week Glasgow University fired a chaplain after he ran a service at his parish church to atone for the offence of gay pride in Glasgow. The Glasgow Pride event was led by First Minister Nicola Sturgeon and drew 12,000 people through the streets.